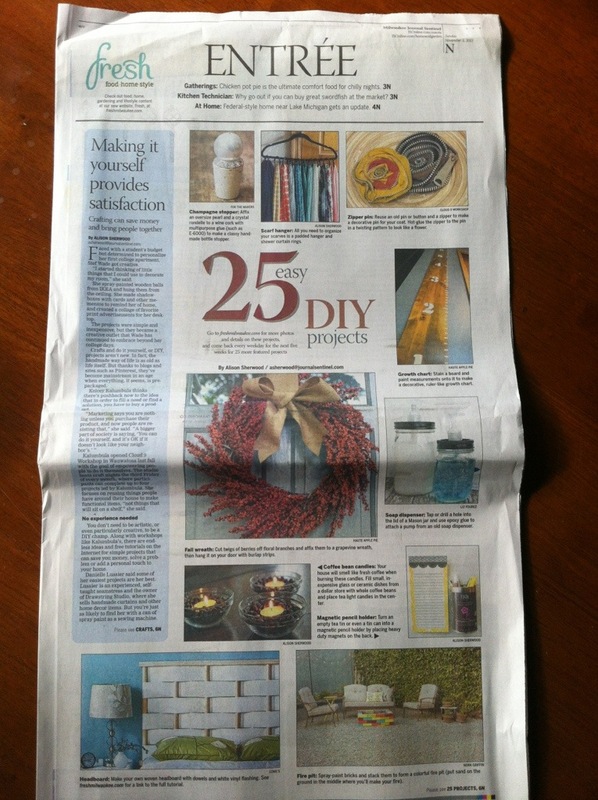 HAP in the Milwaukee Journal Sentinel! Look Ma! We made the papes! Check out the November 3 Entree section of the Milwaukee Journal Sentinel for a special DIY feature article, highlighting Haute Apple Pie! Or you can read the entire article online.